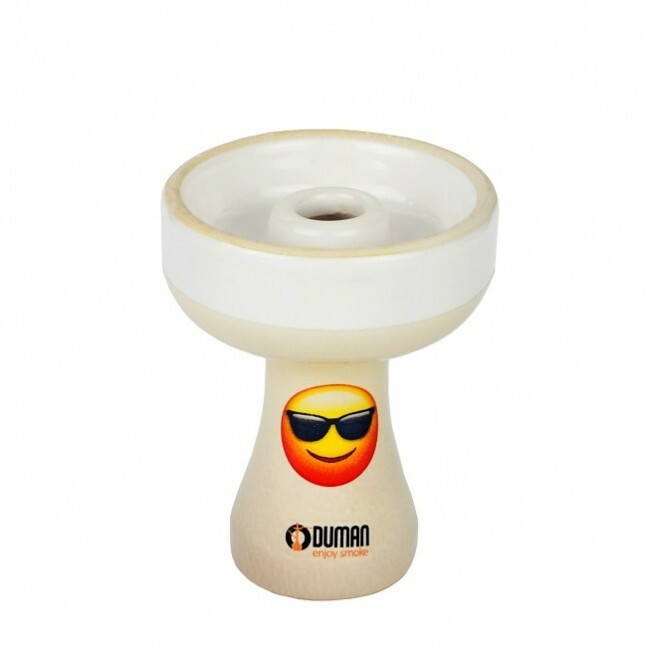 When you start to smoking, the Oduman Ceramic Magic Bowl change the color into white and you will see the emoji. When you finish smoking, it get cold and be black again! 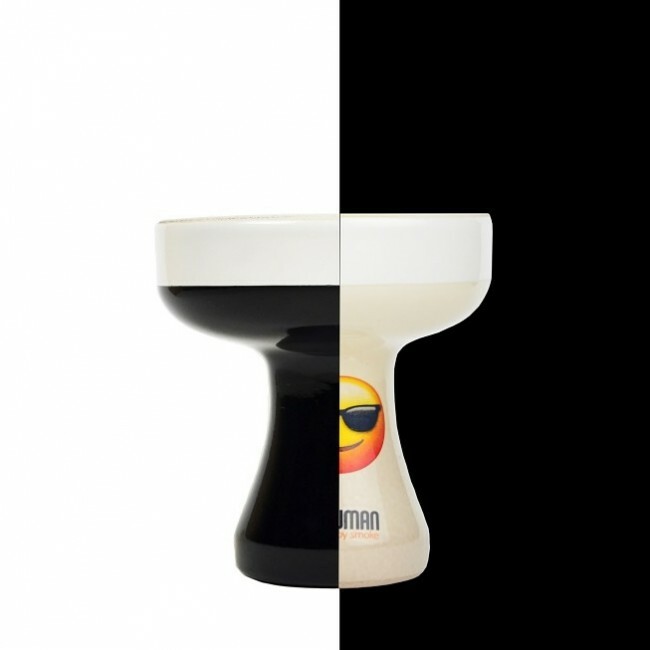 The Oduman Ceramic Magic Bowl - Emoji Edition is the first hookah color changeable bowl in the world. When you start to smoking, the bowl will get hot and change the color into white, than you will see the emoji. When you finish smoking, it get cold and be black again!